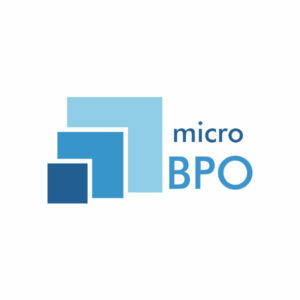 We aims to build long-term relationships with our clients to maximise their sales. Ever Higher are group of professionals who are passionately in love with technologies and believe that Information Technology makes business better. 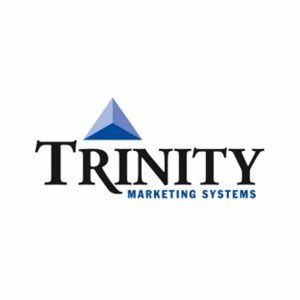 Trinity Marketing Systems helps clients attract, win and grow, more profitable customers. 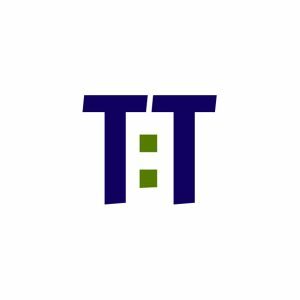 Pipeliner CRM partner, Tic-Top Sales, help their customers build trust, loyalty and get more sales. 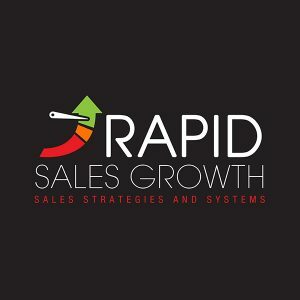 Rapid Sales Growth assists clients to achieve rapid growth through innovative sales strategy and technology. 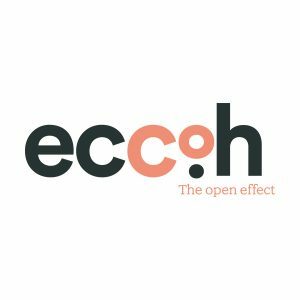 Eccoh.co is a pioneering a movement that wants to change the way the world thinks about sales. 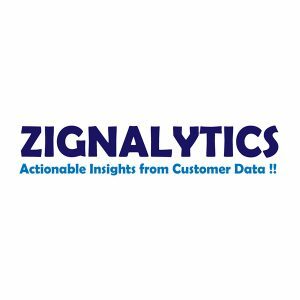 Zignalytics is trying to help its Customers get Actionable Insights from their Customer Data. 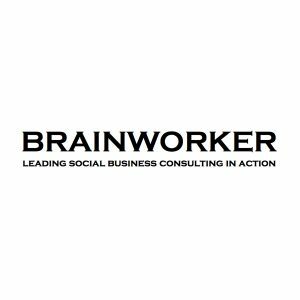 Brainworker offers you information-counseling, whether this only concerns practical advice or practical work. 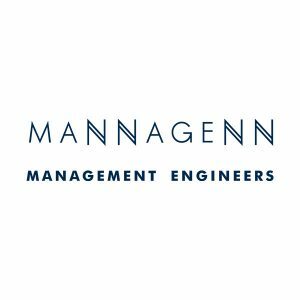 Mannagenn is giving assistance to its corporate clients to solve managerial problems of professional business with engineering practices. 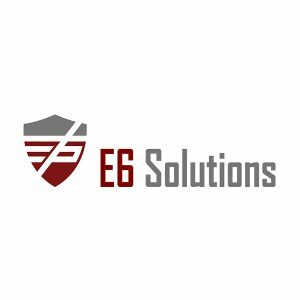 E6 Solutions offers customers a powerful combination of BI and CRM expertise to assure their expectations are met. 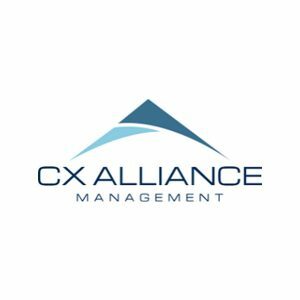 CX Alliance was formed to help companies “manage technology to drive sales performance.” Its focus is on helping companies get the most out of their CRM software. 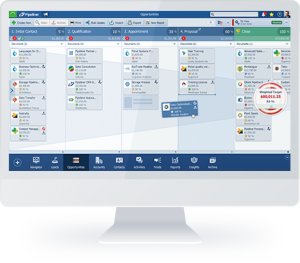 Main purpose of EnAdvice - partner of Pipeliner CRM, is to deliver and implement tried and proven sales solutions for specific market needs. 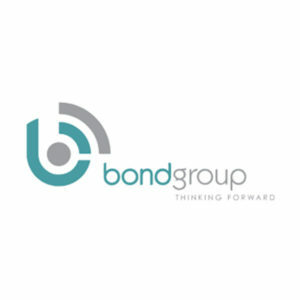 Bond Group focuses on Enterprise Work Management, Supply Chain, CRM, Change & Integration Management and ERP System Implementations. 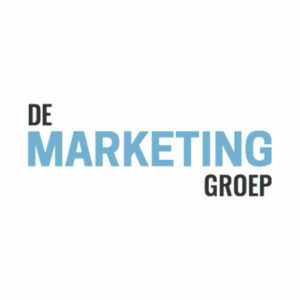 De Marketing Groep helps companies to get more qualitative leads and prospects from their web site and e-commerce sites. 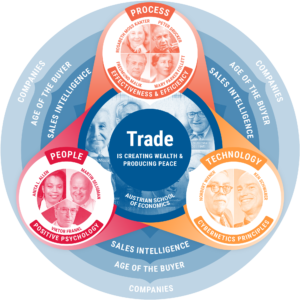 Our RENAISSANCE business methodology helps our clients gain a larger market share. 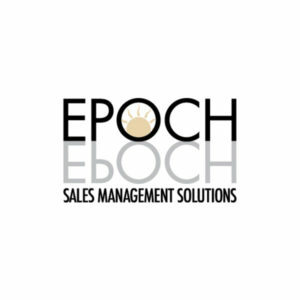 EPOCH provides “Interim Sales Management” to help B2B Business Owners grow their businesses. 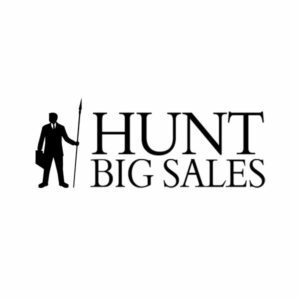 Hunt Big Sales is a sales strategy company that provides CEOs a proven process that doubles their sales conversion rate. 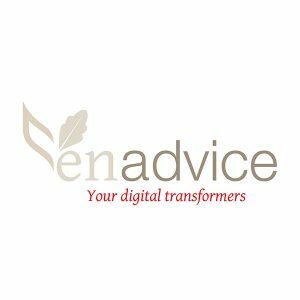 We are a marketing agency that can help you to understand, engage and convert your target audiences. 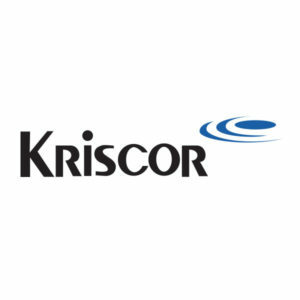 Kriscor & Associates helps manufacturers find ways that provide solutions to their product line-up. 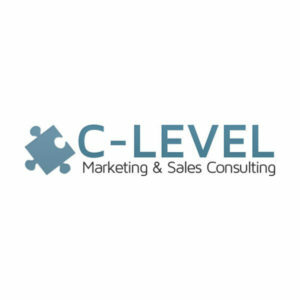 The company provides coaching and tools to help customers introduce an effective, results-driven sales process. 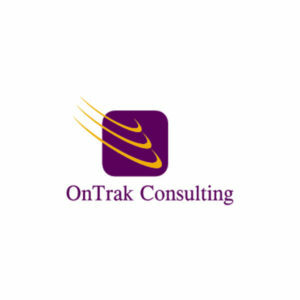 OnTrak helps you implement sales and marketing processes, by leveraging readily available technology. 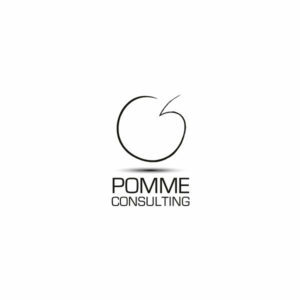 Pomme Consulting is a team of consultants with a wealth of experience in Marketing, sales and management of different sectors. 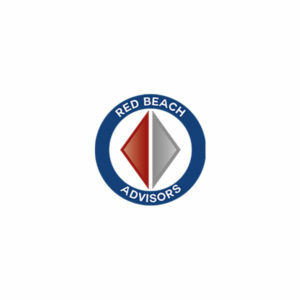 Red Beach Advisors are partners with Pipeliner CRM, they assists small and medium sized companies to grow, and scale through strategy, process, systems, and people. 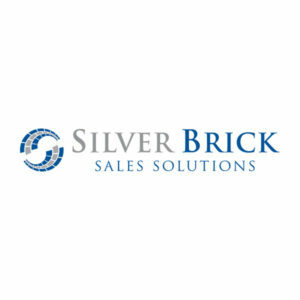 Silver Brick Sales Solutions is a premier provider of sales solutions for the wider business community. 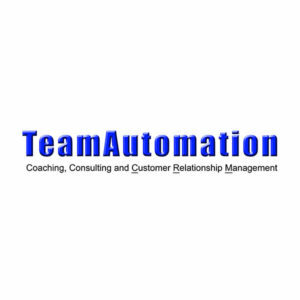 TeamAutomation has provided installation, setup, training and consultation services for over 20 years. 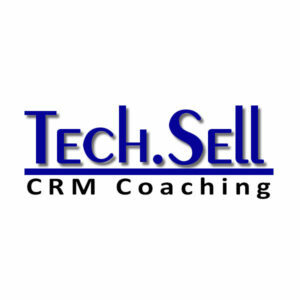 Tech.Sell specializes in applying the latest, affordable, online solutions. 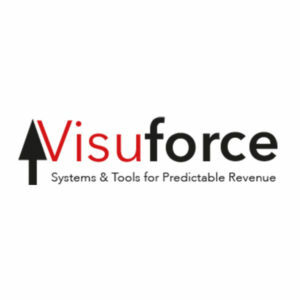 Visuforce installs Visual Sales CRMs that are the basic tools for building a business development system. 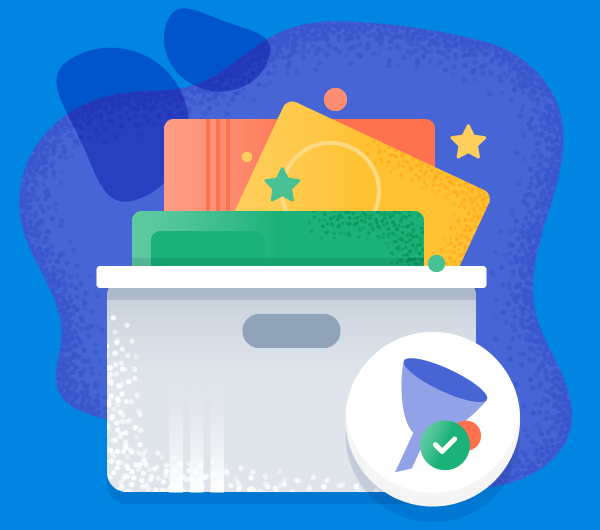 Tony Perzow joins Pipeliner CRM in their ambassador program. 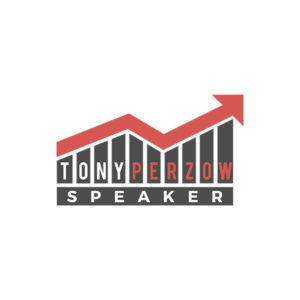 Tony is about helping people and organizations to acquire the skills of negotiation in Sales. 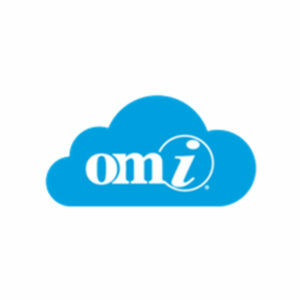 Omi is a Pipeliner CRM ambassador partner: OMI based on our real-world experience gained from over two decades of CRM implementations, delivery. 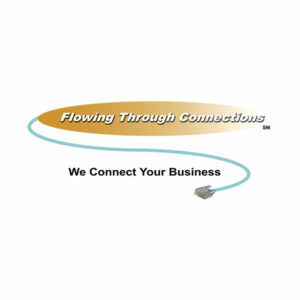 Flowing Through Connections is an ambassador for Pipeliner CRM: provides the best solutions to your company through its services, products, and resources. 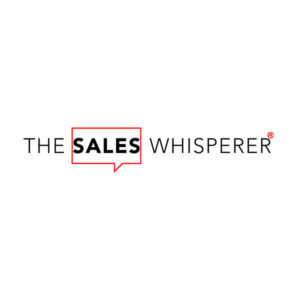 The Sales Whisperer are Pipeliner CRM ambassadors, they provide sales training and marketing consultant, CRM experts that will increase your inbound sales. 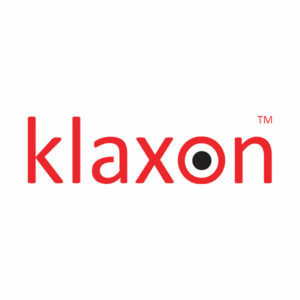 Strong partnerships are a key ingrediant for delivering lasting value to our customers. 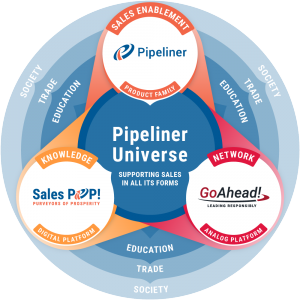 Become a Pipeliner CRM Consultant Partner and participate in the growth of a new generation of sales management.